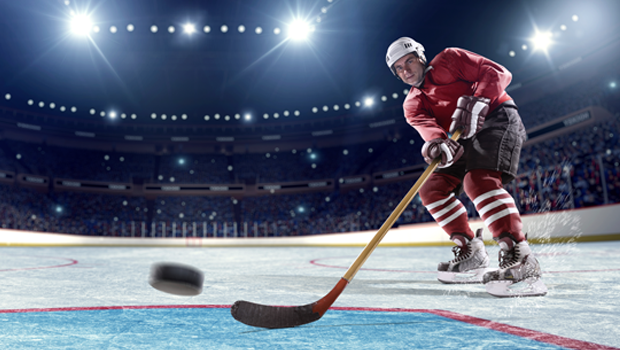 Constellation is a supporter of the NHL® and is gearing up with excitement for the Stanley Cup® Playoffs! Game day Playoff parties are a popular way to enjoy the games. Each diehard NHL fan who attends multiplies the room’s anticipatory energy – so the more attendees the better! 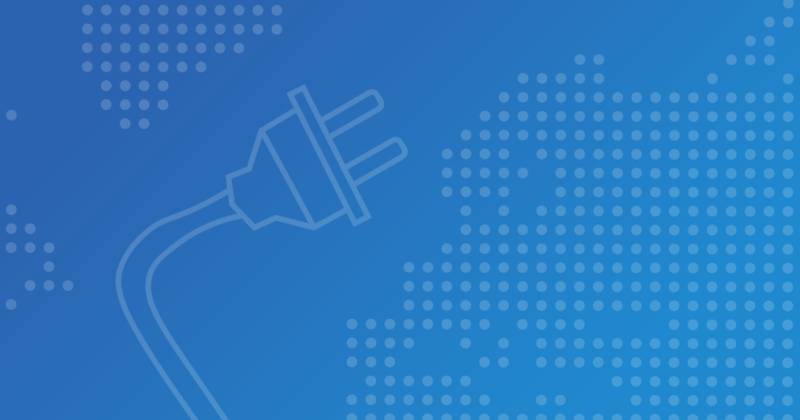 When it comes to electrical energy and natural resources, however, a large party can increase your environmental footprint. The following are energy tips and steps you can take before, during, and after game day, to reduce your electrical energy usage so that you can focus all of your personal energy on the game. Glass is durable – so durable that it can take one million years to break down in a landfill. Instead of sending your glass bottles to a landfill or to a recycling center, reuse the glass yourself. Glass bottles can be used as candleholders or as unique pendant lights. To make the lights extra special, apply a thin layer of paint to each bottle using the colors of your favorite NHL® team, and then hang them for your playoffs party. Use a reusable cup for your game day beverage to cut down on waste during the Stanley Cup® Final. Disposable cups may be easy, but they are an inefficient use of resources. A small strip of masking tape or painter’s tape stuck to each glass allows guests to write their names on their cups. After the party, the tape peels right off. The tall and thick barrier surrounding a hockey ice rink is not only there to protect the crowd from stray pucks and – it is used as insulation, serving to keep the cool air inside the rink and keep the warmer air out. You can do the same thing to the windows in your home. Adding a double or triple glaze will help to combat extreme temperatures and to reduce your home’s overall energy needs. After your game day party you may be left with a huge pile of dishes. Conserve energy by hand-washing the dishes instead of running them through the dishwasher. Or rinse the dishes prior to throwing them in the dishwasher. Simply fill your sink with soap and water and wash all of the dishes. Then, load your dishwasher and run it on the “rinse” cycle. This sterilizes the dishes without using all of the energy needed for a regular “clean” cycle. Plug your home electronics, such as TVs and DVD players, into power strips. Turn the power strip on to watch the Stanley Cup® Playoffs. When the electronics are not in use, switch off the power strip so that energy is not being wasted on idle electronics.